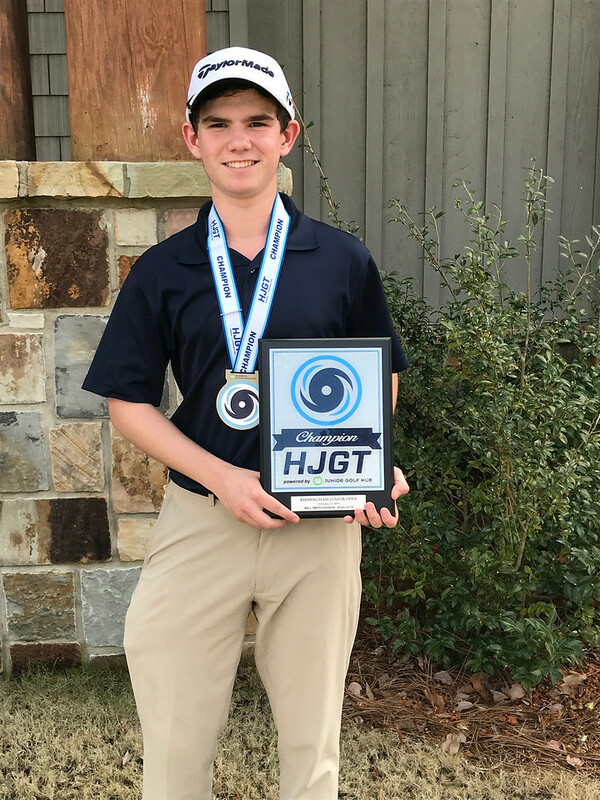 On Saturday, February 2 – Sunday, February 3, the Hurricane Junior Golf Tour held the Birmingham Junior Open at the Timberline Golf Club in Calera, AL. The tournament was made up of a 36-hole, two-day format and the field was made from five divisions that included the Tiger Woods Division Boys 16-18, Will Smith Division Boys 14-15, Ernie Els Division Boys 11-13, Justin Timberlake Division Girls 14-18, and the Justin Rose Division Girls 13 and Under. To view the full leaderboard click HERE! 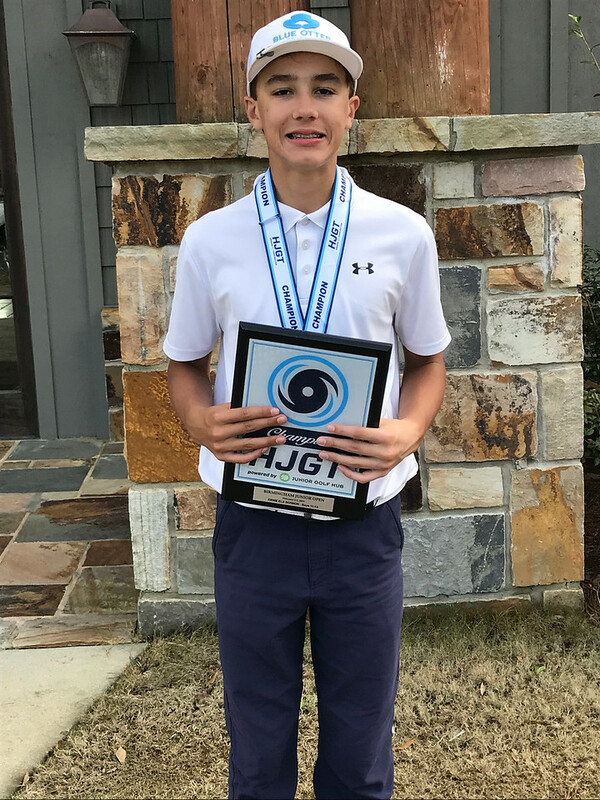 Charlie Buffkin of Nashville, TN did not disappoint this weekend in the Tiger Woods Division as he finished in first place with 141 strokes. Davis Woodliff of Tulsa, OK came in second place with 147 strokes. Rounding out the podium was Michael Fain of Helena, AL with 152 strokes. Consistent play both days allowed Evan DeVine of Brownsboro, AL to win first place in his division, with a two-day total of 187 strokes. Luke Lunsford of Huntsville, AL finished right behind him with a total of 204 strokes. 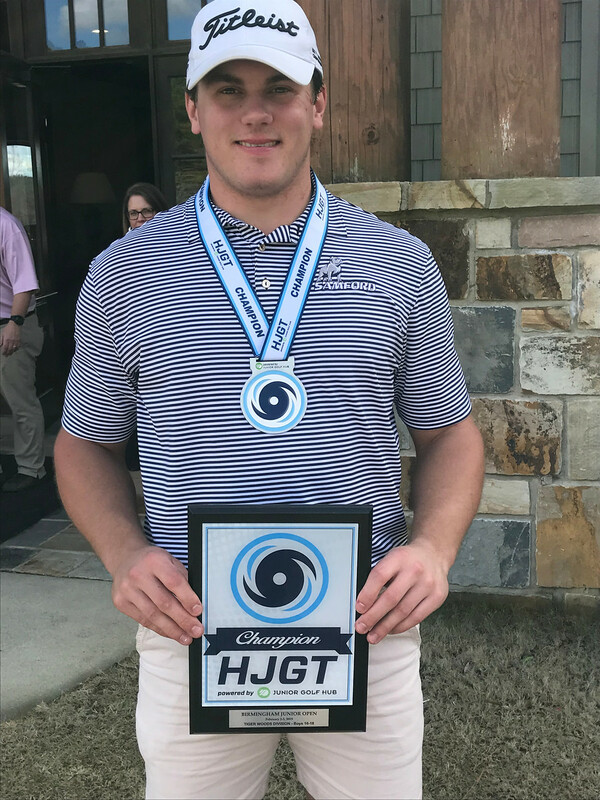 Ethan Coffield of Hamilton, GA gave it his all as he finished out the weekend with a grand total of 149 strokes to win the Ernie Els Division. Thomas Lambert of Birmingham, AL and William Marshall of Madison, MS also made their way to the top three with 161 and 172 strokes respectively. 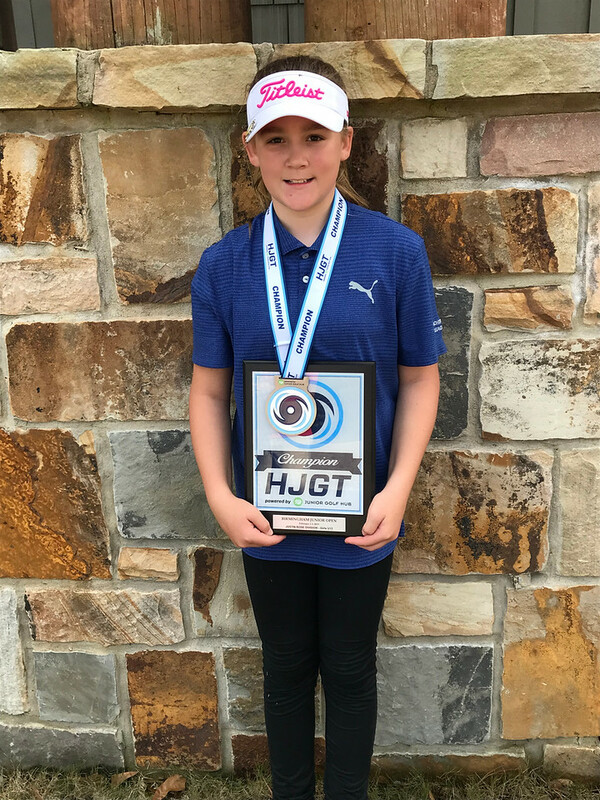 Bailey Dunstan of Little Rock, AR was the champion of the Justin Timberlake Division this past weekend as she finished it off with 147 strokes. McKinley Cunningham of Clarksville, TN earned second-place with a total of 161 strokes. Emily Wilson of Brentwood, TN earned her spot on the podium with a two-day total of 171 strokes. Leading off the Justin Rose Division was Camryn Coffield of Hamilton, GA with a two-day total of 164 strokes. 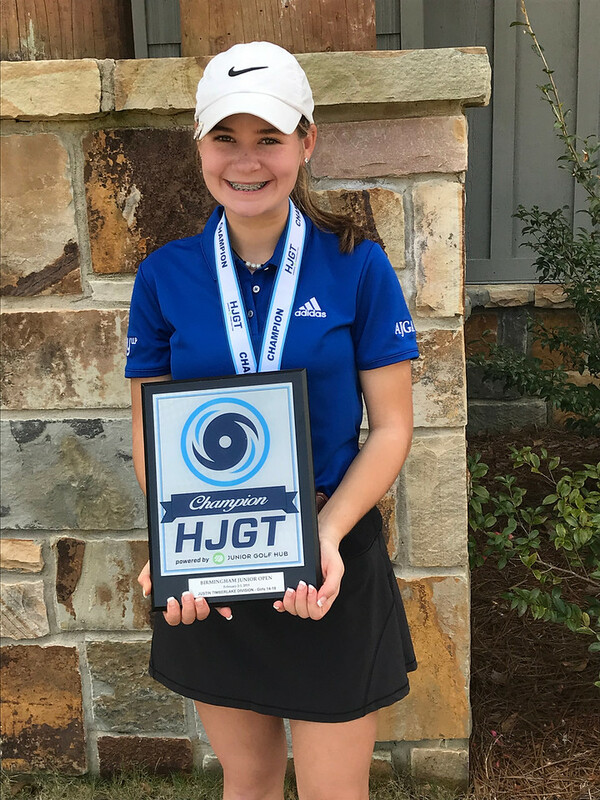 Carlee Rogers of Chattanooga, TN was right behind her with a total of 175, following Carmen Britt of Hoover, AL with 196 strokes.